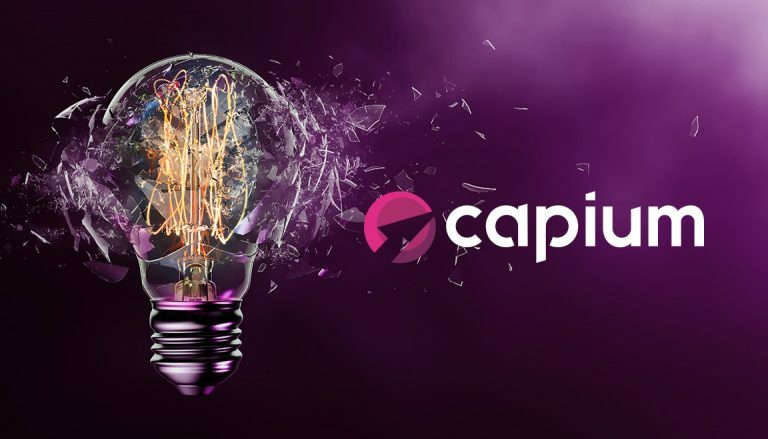 Futura has been appointed by accountancy industry disruptor Capium to build on their existing success and create an integrated strategy to spearhead future growth. 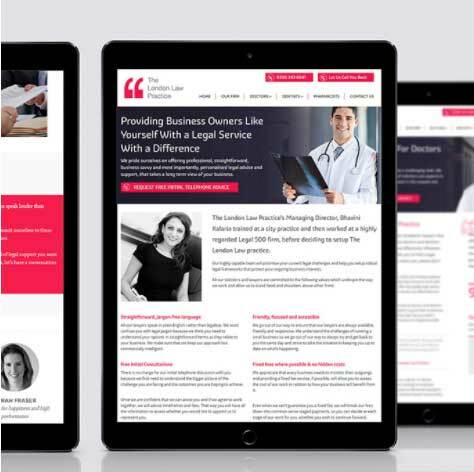 Capium is an innovative cloud-based software suite that provides accountants with a dashboard of powerful tools for accounts production and helps them run a more streamlined and efficient accountancy practice, through their range of practice management tools. Futura’s Managing Director, Rahul Katrak, commented “We’re highly excited to have the opportunity to work with Capium – a brand with a very talented management team and HUGE growth prospects. Our first challenge will be working on the brand strategy and repositioning the brand which has previously been marketed merely on features, functionality and price. The SAAS (Software As A Service) marketplace has evolved hugely in recent years and rampant competition from some very well funded players means that a great product is not enough to scale, grow and conquer new markets. We have to move Capium beyond being a commodity to being an experience and a community that accountants can remain connected to. Our vision is to position Capium as more than a smart software tool, it is a means of disrupting a very tired and overworked industry, bogged down with compliance, changing HMRC rules and uncertainties over Brexit. Capium will be positioned as the game changer that elevates the role of the accountant from a number cruncher to an empowered financial consultant. It is a tool for dynamic change for those accountants that dare to dream and that want to drive efficiencies and add value with cloud accounting software. 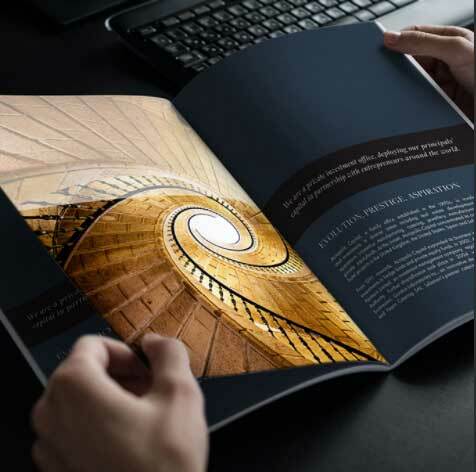 After we’ve redefined the brand proposition, we’ll then be moving on to refreshing Capium’s visual identity and each element of their sales and marketing collateral. 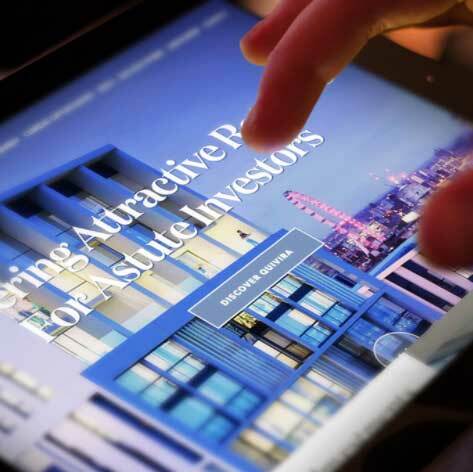 The website is especially key to generating sales and we will be working with Capium closely to enhance this marketing channel, moving it from a passive online brochure to a compelling and sales driven medium. Moving forwards, we’ll be helping Capium develop their marketing strategy with some very exciting campaigns and building their relationship with their target audience to increase sales. Rahul is the Creative Director and Co-Founder at Futura, overseeing all creative output from the studio. With an execellent eye for detail, he solves problems with clear & simple design.